Mallya arrested, but what about Lalit Modi? Fugitive industrialist Vijay Mallya who fled India after banks tried to recover over Rs 8,000 crore owed by his now defunct Kingfisher Airline was arrested in Britain. Lalit Modi, who at one time was a cricket czar, could be next. Union minister Jitendra Singh was quick to describe Mallya’s arrest as “a big success of Indian government and the finance ministry”. Mallya was reportedly presented in a court that granted him bail. Mallya had fled to Britain in March 2016. Yet, another high profile person who too fled the country was sports administrator Lalit Modi, who created the IPL. 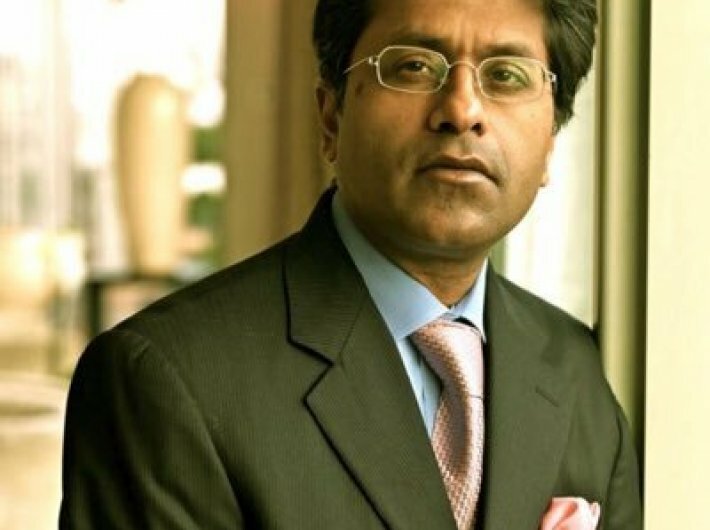 There are more than two dozen cases of financial irregularities, money laundering and criminal cases against Lalit Modi. The Manmohan Singh government had initiated an investigation against Modi under the Foreign Exchange Management Act (FEMA). Modi was already in London when the UPA government revoked his passport. ED has issued showcause notice against Lalit Modi, BCCI, N Srinivasan and Niranjan Shah under FEMA - by accepting deposit of Rs 20 crore from Emerging Media (IPL) based in UK. Also, the ED is probing the $80 million amount paid by Multi Screen Media (MSM) to World Sports Group (WSG).